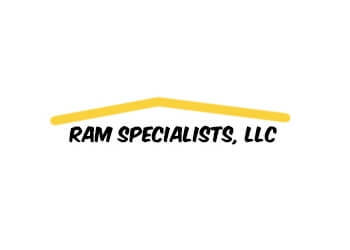 Handpicked Top 3 Roofing Contractors in Sterling Heights, Michigan. 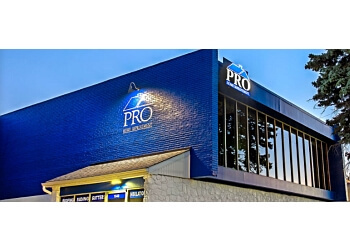 50-Point Inspection includes customer reviews, history, complaints, ratings, satisfaction, trust, cost and their general excellence. You deserve the best! 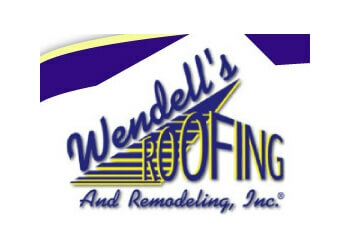 WENDELL'S ROOFING & REMODELING, INC.